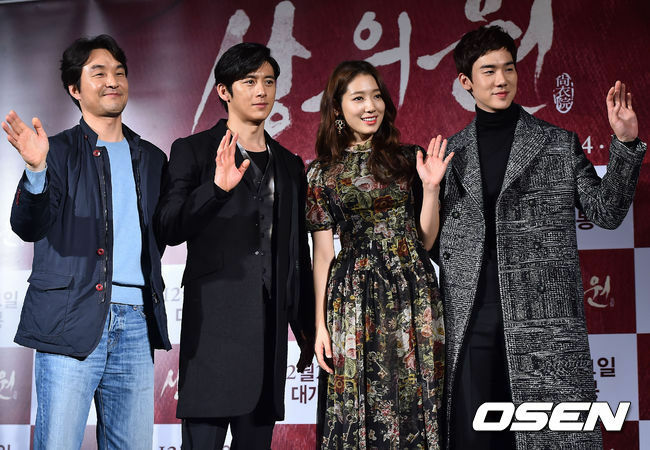 Before the premiere of "The Tailors," the cast attended a press conference for the movie. The showcase was held at Dongdaemun Megabox. The movie depicts the lives of those working within the Sanguiwon (these are tailors responsible for the attire worn by the king and queen) during the Joseon period. 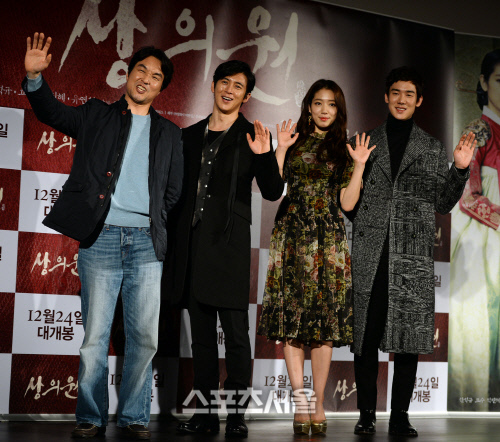 The cast include Park Shin Hye, Go Soo, Yoo Yeon Seok, and Han Suk Kyu. Jimmy has written us a letter! 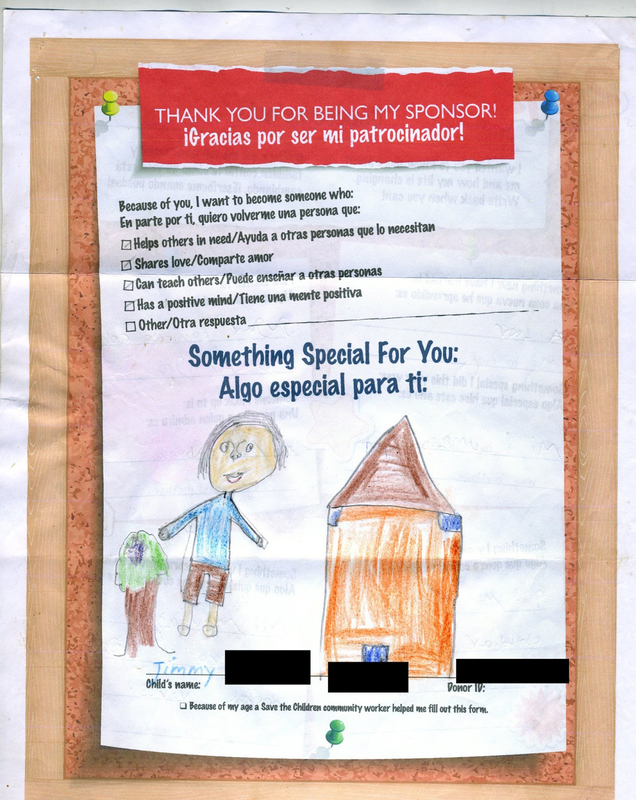 Last year, everyone was introduced to our sponsored child, Jimmy. 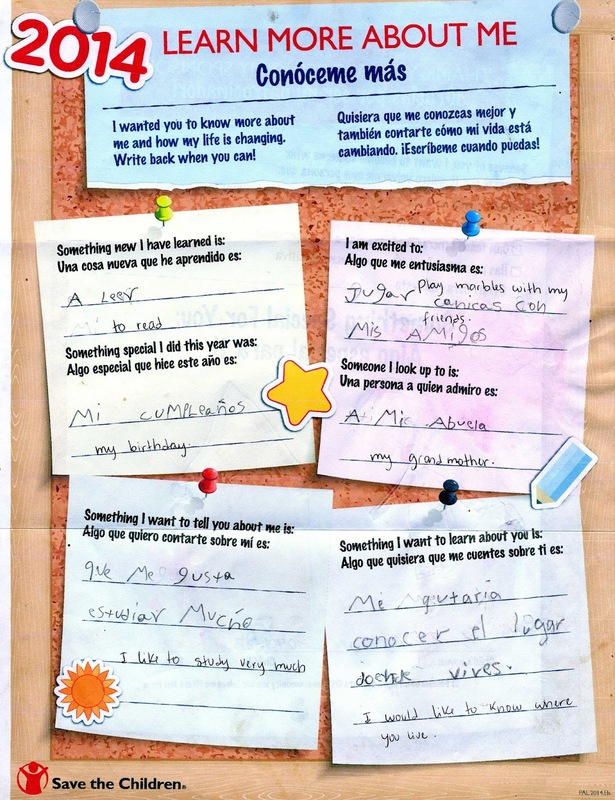 He is from El Salvador in Central America. The end of this year will be our second year sponsoring him! He is such a sweet and wonderful boy. He loves to read and play marbles with his friends. And his role model is his grandma. So sweet. We gave Shin Hye the letters and drawings from Jimmy from last year. She was really touched by our gesture in helping out those in needs. We are so happy that we are able to do something special for Jimmy. And it is all thanks to your donations! Without your help, we wouldn't be where we are. Thank you so much! BrunoMagli's model, Park Shin Hye, looks chic with the brand's Spring/Summer 2015 collection of handbags and backpacks. 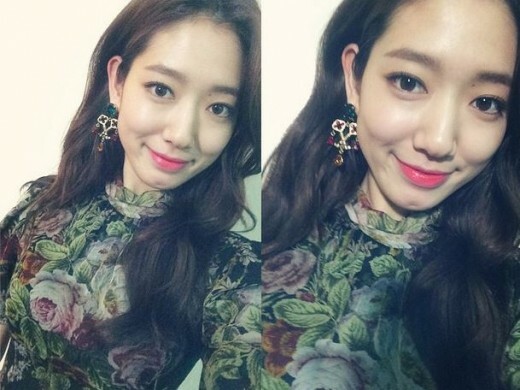 Catch her with some BrunoMagli bags in her latest drama, "Pinocchio."